My family hails from Northern Wyoming and our roots run deep; my grandpa was a police officer in Sheridan in the 60s and later became one of the first highway patrolmen in Wyoming with a single digit badge number. My mother has 5 amazing siblings that all grew up in Sheridan from the 60s through the 80s so they were an institution in this small western town, but they did not hold a candle to the Koltiskas. My uncles would regale me with stories of parties hosted by the Koltiskas and their renowned home-brewed liquor that was served at every one of them. That was a long time ago and now the Koltiska family recipe is part of a legitimate distillery and has solidified itself as a western liquor tradition. 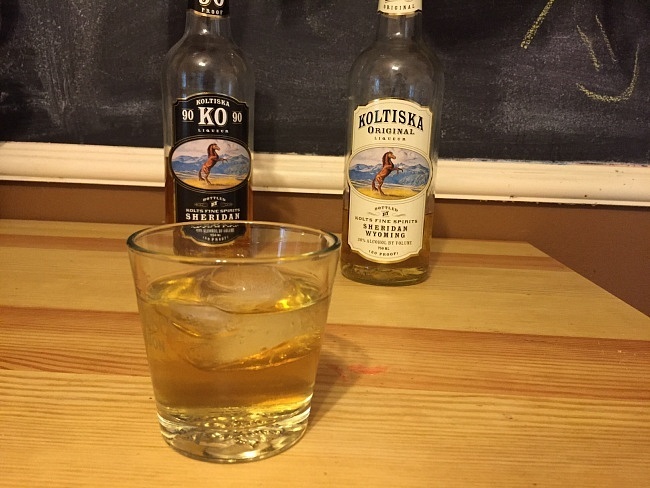 The best way to enjoy Koltiska Original is as a chilled shooter or on the rocks; this earthy liquor is a refreshing, spicy, and mildly sweet spirit that perfectly captures the soul of the west. I could easily picture enjoying Koltiska while sitting around the campfire after a long day of exploring the untamed wilderness of Wyoming’s front range. If you want a bit more kick in your glass there is also Koltiska KO 90, a 90 proof version of the original that is has more bite and spice notes for the more adventure driven drinker. While Koltiska is great on its own I love using new liquors as the base of traditional cocktails, and it works exuberantly well in the standard Moscow Mule. 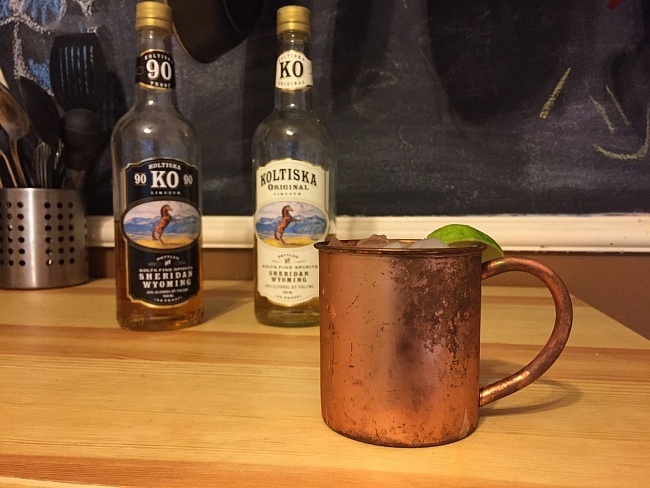 My favorite Koltiska-inspired mixed drink is the Sheridan Mule, to prepare it pour 2 oz Original Koltiska into an ice filled copper mug, add 1 oz fresh squeezed lime juice, fill with ginger beer, and garnish with a lime wedge. The resulting cocktail is a Western powerhouse that is quickly becoming one of my favorite mixed drinks. 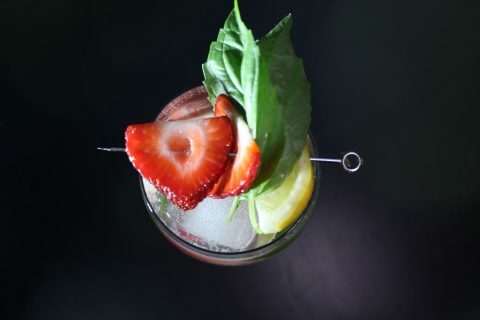 The Koltiska base gives the cocktail a bite of rooty earthiness that really opens up the palate and allows the spiciness of the ginger beer to flourish creating an absolutely masculine drink that is also wholly refreshing and quite accessible. 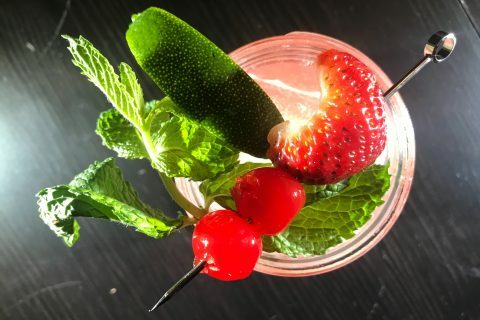 If you want drink that is a bit more in your face and alcohol forward make the Sheridan Mule with the over-proofed Koltiska KO 90, you won’t be sorry. 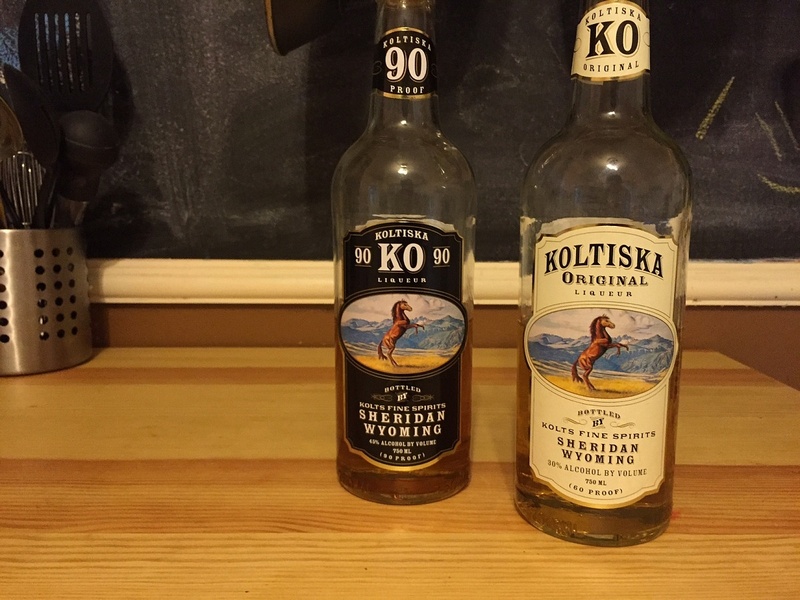 If you ever find yourself in America’s beautiful western states be sure to swing by Sheridan Wyoming and pick up a bottle of Koltiska Original or Koliska KO 90, they represent the spirit of Wyoming and the untamed west in bottle form.